An atomic bomb was dropped and wiped out Nagasaki. 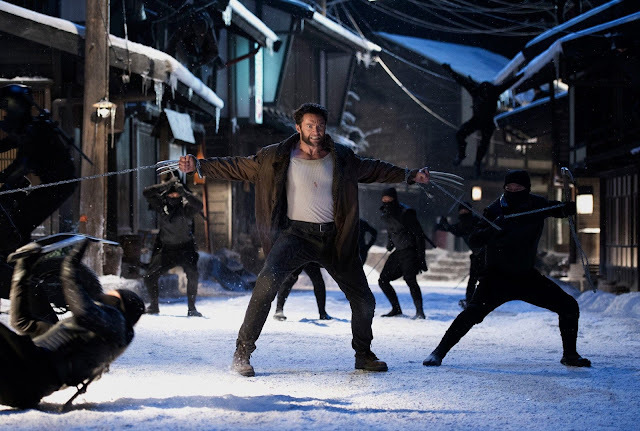 It was a surprise fondle on history by an X-Men movie and a nice oriental reroute by an American fictional hero but if there was a measly one point disadvantage on how the story went, the Wolverine put on a great show with the well-choreographed fight scenes and a welcomed twist with the stripping of the mutant's immortality. A fight scene on top of a moving train may not be original but the team of Christopher McQuarrie, Mark Bomback and Scott Frank (the screenwriters) used a bullet train and incorporated the Tokyo background to make the action sequence among the film's highlights. Another one of my favorite scenes was how Viper's character, portrayed by the voluptuous Svetlana Khodchenkova, was terminated. Her evilness was exposed long enough in the movie that you want to see her in a slow and painful death. It wasn't given at first but her second death scene made me clap in satisfaction. 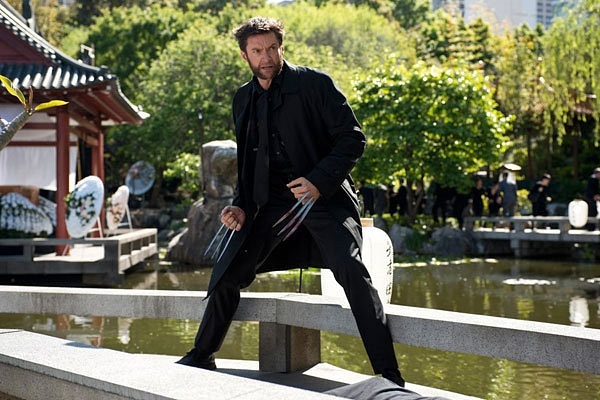 You might predict this is a violent Wolverine movie but I say it's quite tamed compared to the first one. The still heavily muscular Hugh Jackman carries out a gallant portrayal of a beast mutant but images of his rage appeared restrained this time. 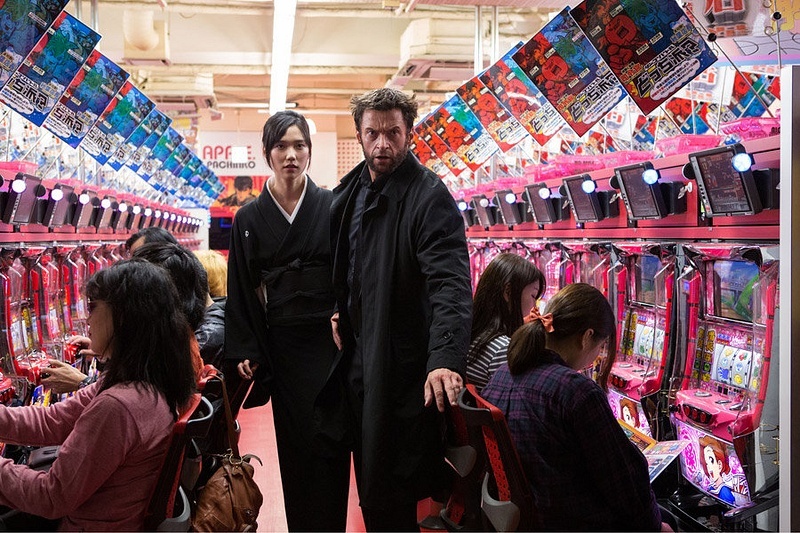 There were Jean Gray (Famke Janssen) popping around and Mariko (Tao Okamoto) providing the sentimental aspects of the film. As to the setting, the typical LED-lit Tokyo was presented differently. The shots were taken on an ordinary busy street, at a Japanese garden, in the country and at a snow-covered imperial mansion. Japan's skyscrapers were ditched making the film less artificial. The smooth run of visual effects also added a realistic feel to the same movie which showcases superhuman strength, magic and power. Supporting Jackman with decent performances are Hiroyuki Sanada as the immortality-obsessed businessman Shingen Yashida and Tao Okamoto as Shingen's daughter Mariko. Lackluster portrayal, meanwhile, came from Rila Fukushima as Yukio. Her all-intense stare acting made me feel annoyed at first but her fight skills compensated for it. 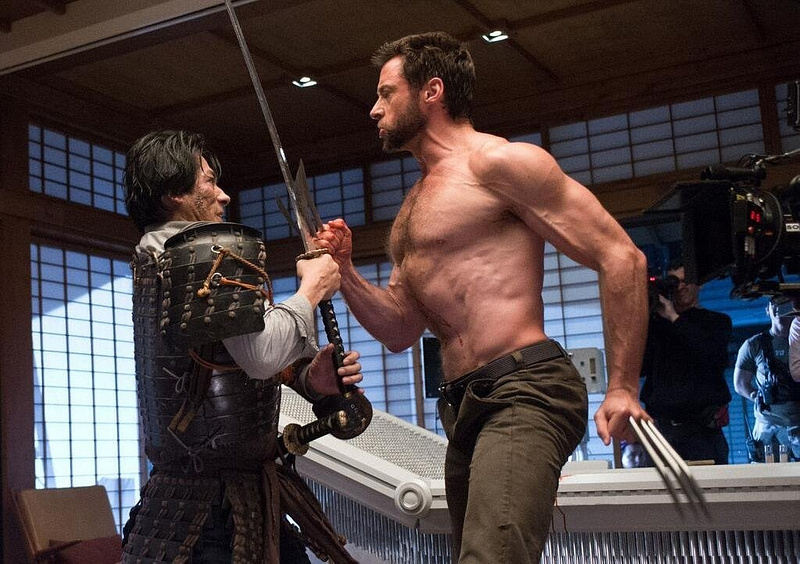 If you expect an intense blade ordeal in this latest Wolverine flick, then you're up for a treat. Even if it exceeded 2 hours, the movie's perfect pacing paved way for a decent narrative and an exploding extravaganza of battle scenes that will be all worth it.